Manchester United legend Paddy Crerand has indicated that Ole Gunnar Solskjaer is making it increasingly hard for the club’s board to ignore his claim to become the next permanent manager at Old Trafford. Solskjaer took charge of Manchester United on an interim basis following Jose Mourinho’s sacking in December and the club insisted then they would carry out a thorough process to bring in a new permanent boss at the end of the season. The Norwegian has turned the ship around at Old Trafford and has not lost a single game since taking charge of the club, with a 2-2 draw against Burnley his only blemish in an almost perfect record until now. 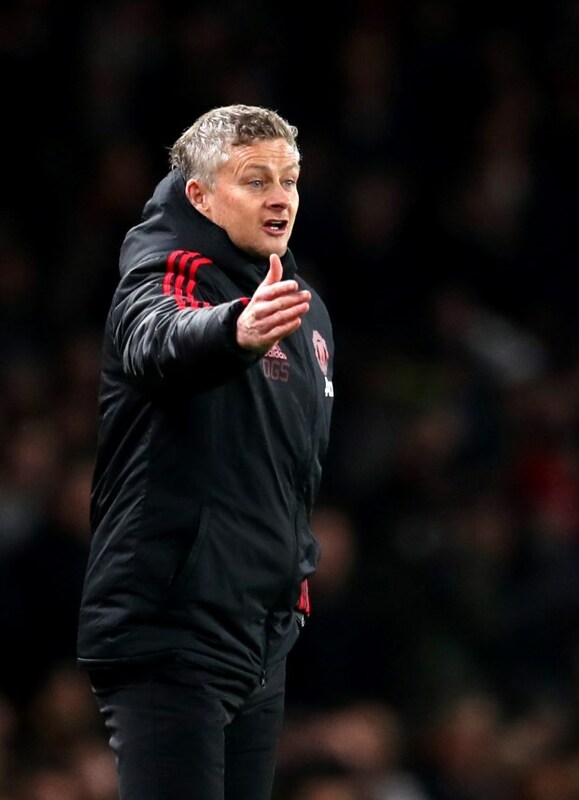 Solskjaer has also indicated that he wants to be considered as the next permanent manager as well and Crerand admits that the Norwegian’s success will sweat the decision makers at Old Trafford. The Manchester United legend admits that Solskjaer has completely changed the mood around the club and the board will have a tough decision to make at the end of the season. Crerand said on MUTV when asked whether the club should appoint Solskjaer as the permanent manager: “I’ll tell you what, Ole is making it really hard for the board of this football club. “He is making it really tough. “There were managers who were getting mentioned prior to Ole coming on the scene, but since then he has been fantastic. “He has lit up the whole place, lit up the team and place is jumping. Mauricio Pochettino is widely considered as Manchester United’s top choice, but the club will need to spend big money to wriggle him out of Tottenham next summer.